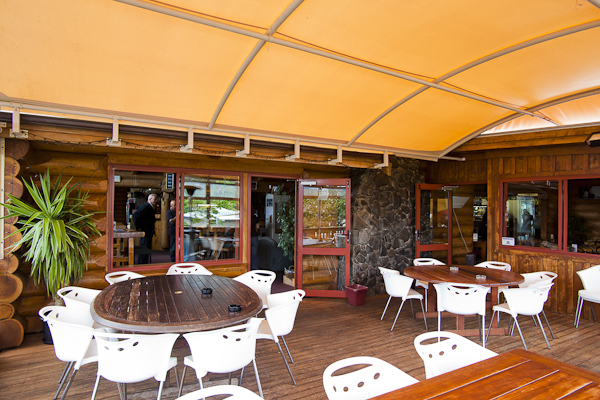 Treehouse bar is among the few New Plymouth Restaurants with entertaining bar specials. Restaurant dining indoor or outdoors available. The best fully licensed restaurant and bar in New Plymouth just outside the noise of the city center. Treehouse Bar & Bistro offer unique dinning experience in cosy log cabin. Call in for a casual drink with friends or try our full a la carte menu and hand crafted daily specials. Where everybody is always welcome. See you soon! Treehouse is a fantastic place to unwind. 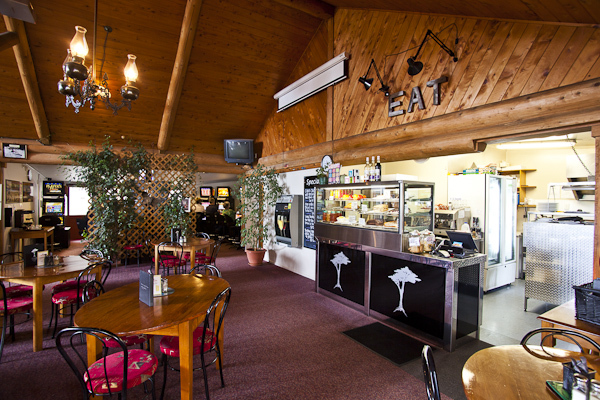 Treehouse Bar & Bistro is the only Norwegian styled log cabin in the Taranaki area purpose built in 1997 to provide a comfortable “home away from home” experience for locals and visitors to the region. 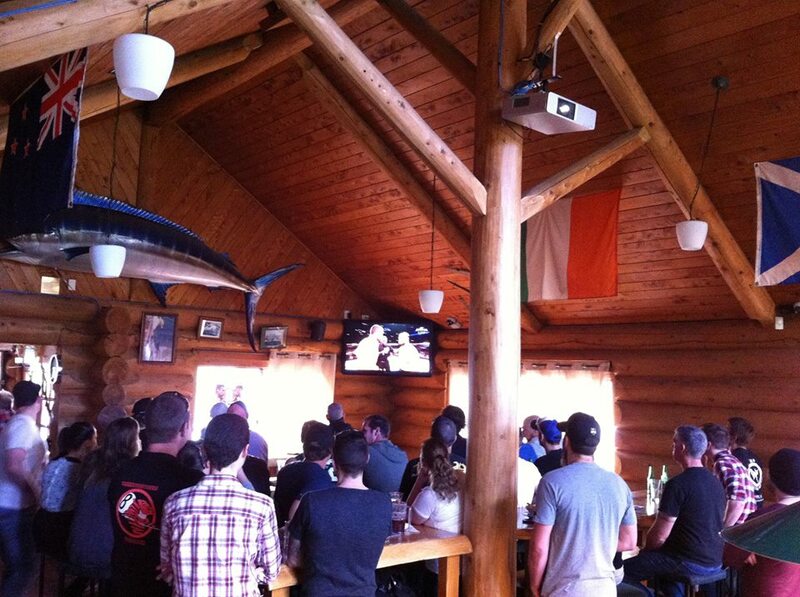 Treehouse offers cosy indoor dining, sun drenched outdoor beer gardens, pool tables and HD tvs. We also provide R18 gaming machines and a relaxed casual bar experience with plenty of friendly faces to make you feel at home. With regular events scheduled throughout the week including “The best quiz night in the region” Treehouse Bar & bistro is a fantastic place to meet up with friends, enjoy a tasty meal and share a few laughs over a couple of quiet ones. With a full a la carte menu available 7 days a week Treehouse has you covered. We aim to produce our own products with all sauces, stocks and cakes made onsite. Organic free range poultry and locally caught fish are a mainstay of the Treehouse kitchens ethos. Choose from 300g of succulent ribeye steak, huge gourmet burgers matched with an ice cold beer or “go light” with a great variety of salads, wraps, burgers and snacks. Come to our home away from home atmosphere, with soft lighting and roaring open fire. From families, Sports fans, after work gatherings and party functions! We are happy to cater to your needs. 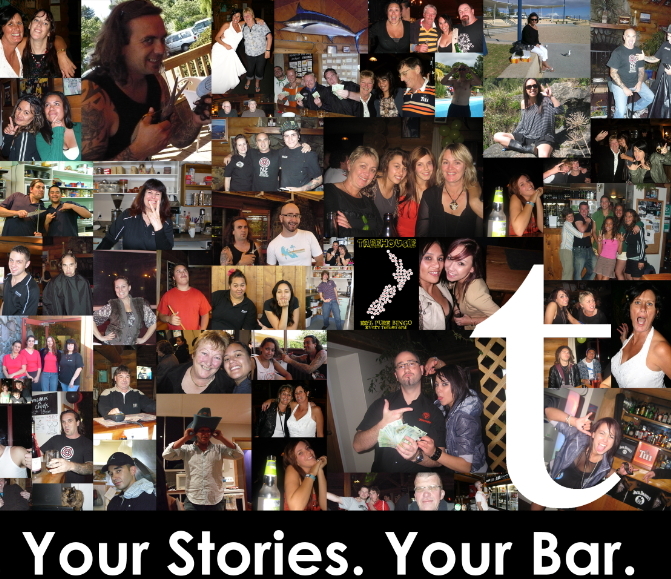 Let us know how we can help make your event a memorable one. If you have a party idea (no matter how ‘off the wall’) we are always happy to sit with you a hash out a plan. We offer platters, gourmet BBQs, set menus and celebration cakes, to name a few, all made right here onsite. We have diverse function areas to offer and also contacts with local bands etc to provide the entertainment. Call in now and speak to us today! ← Book Your Table Now!